PLEASE VISIT OUR CONTACT PAGE OR HOME PAGE TO DONATE TOWARDS THIS CAUSE. We are currently working to break a GUINNESS WORLD RECORD. Our plan is to make the largest Canvas Bag in the world. The bag will be designed by children from different parts of the world. We will start to make the bag in Nigeria (Date: 30th October – 1st November 2015), the bag will be divided into different parts and we will send it to selected countries and then finally assemble the parts in the United kingdom. All the children involved will receive award stickers for their achievement. 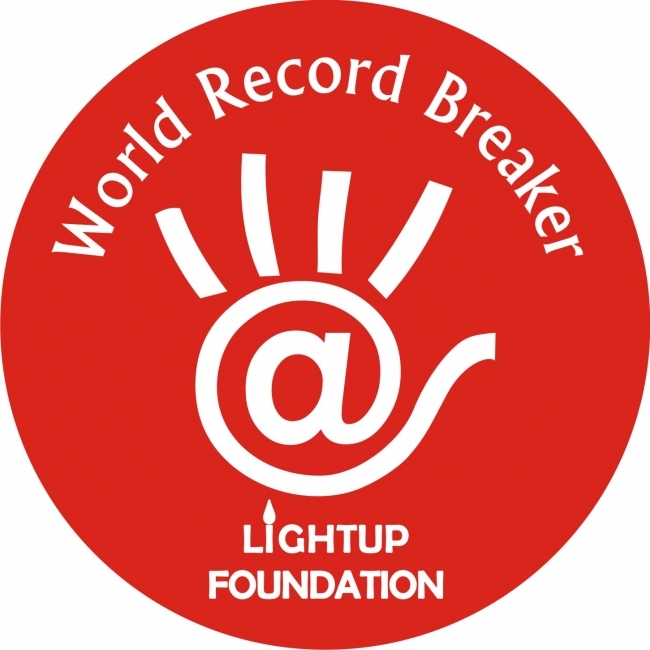 All participating schools across the world will receive a CERTIFICATE OF PARTICIPATION from the Guinness World Record if we are successful with our attempt. The bag will be used to raise funds to support the less privileged children in identified places in the world through donating funds raised to notable organisations advocating and supporting projects that work with the less privileged children and young people, as well as funding various African projects. We will send parts of the bag to the less privileged and privileged children in some countries to design as well as children from the developed countries. We expect children and young people to design the bag. We encourage both primary and secondary schools in different countries to express their interest in participating in this project. In as much as this project is designed with the primary aim of giving hope to children and young people in selected countries of the world, we are aware of our limitations to accept all applications as this is not a realistic exercise. On this note we will like to request that all interested youth groups and schools should send the information below to admin@lightupfoundation.org, with mail subject indicated as LIGHTUP BOH. Lightup will contact you within 3 days to notify you of your success and we will advice you and agree with you on a selected date for visitation. If successful on this attempt The Guinness World record will give be willing to give Certificate of participation to all participating bodies and individuals for a token fee. We will get students in each participating school involved with this process i.e. each student will have the privilege of gluing a sequin on the bag to form the design drawn on the bag.All the students participating will receive a sticker evidence of their involvement, and each school will receive a certificate of participation. LIGHTUP IS CURRENTLY WORKING WITH RESEARCH INFORMATION .FROM UNICEF AND OTHER NOTABLE INTERNATIONAL ORGANISATIONS TO ADDRESS THE ISSUE OF OUT OF SCHOOL CHILDREN WITH THE BOH PROJECT. VIEW FACTS BELOW. -- Janice Bellace, Director of the Huntsman Program in International Studies & Business at Wharton.